Hearthstone Closed Beta Starts Today! 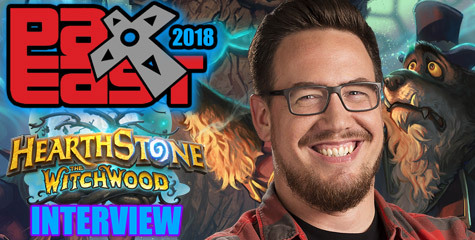 Travis: It began with a teaser from Zeriyah’s twitter: a mysterious video of a cake, frosted with a Warcraft Hearthstone, and the word “Beta” scrawled on the side. The excitement was almost palpable. Hype Train coming. 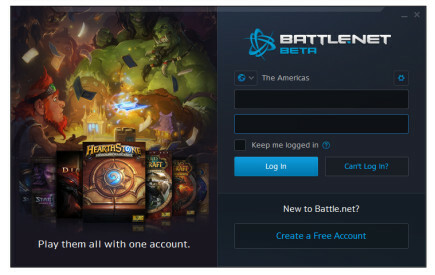 And then suddenly, the Americas closed beta started. 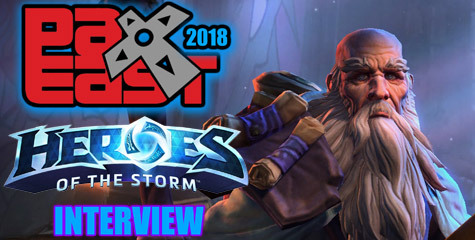 The forums appeared and expanded, invites began, and new players outside of Blizzard offices began to duel each other. 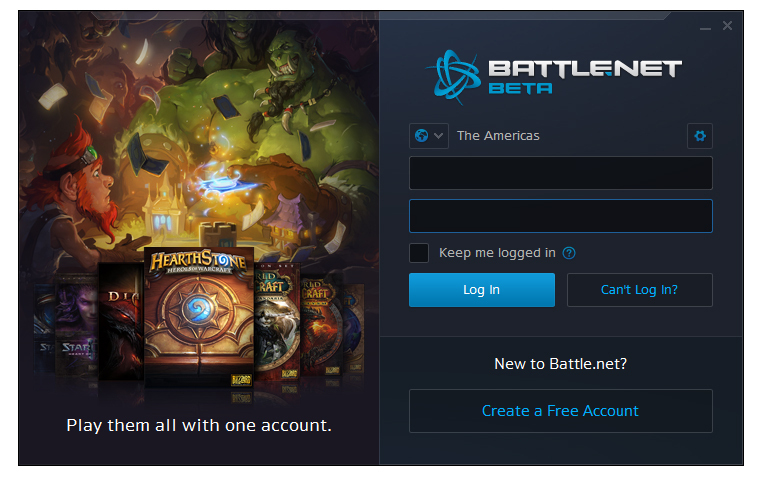 As it is a closed beta, invites are being sent only to those who opt in. Opting in is easy and done from a potential player’s Battle.net account. By far the highlight from the Beta announcement, aside from the announcement itself, is the lack of an NDA. Players can, and are encouraged to, do livestreams of their games and record videos, post screenshots and write long, winding articles about the mechanics. Check those inboxes – invites are coming. Lok’tar ogar! 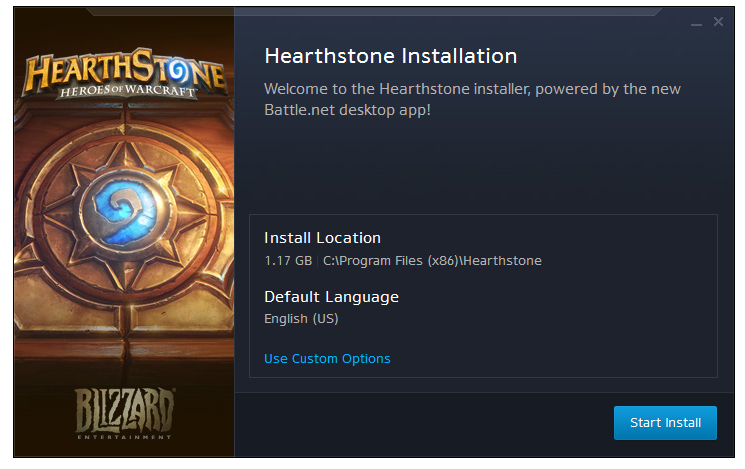 Medievaldragon: The Blizzplanet staff is slowly getting into Hearthstone closed beta. I am going to share with you the installation process. 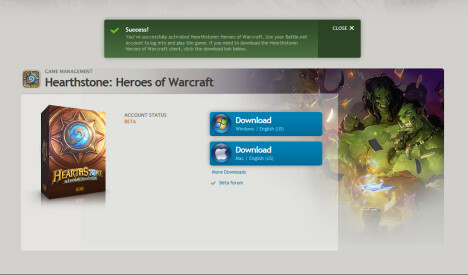 As soon as I downloaded the beta installer client, something that totally got me off-guard is that upon launching the client, the Battle.net launcher automatically kicked in to take over the download process. The beta file is around 500MB by the way. 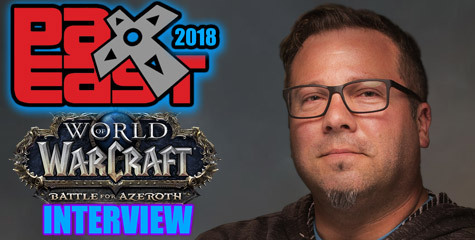 Travis Morrow is a writer, game designer, and world builder who spends his free time playing with dice, reading screenplays, and arguing with his cats. His personal blog and website is www.travisem.com. He’s currently working out of Orange County, CA.